Happy President's Day!!!!!!! 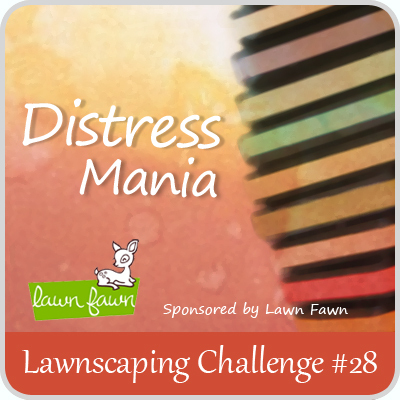 And welcome to another Lawnscaping Challenge!!!! I think the badge is self explanatory, wouldn't you say?!? DISTRESSING! Personally, it's one of my favorite things to do! 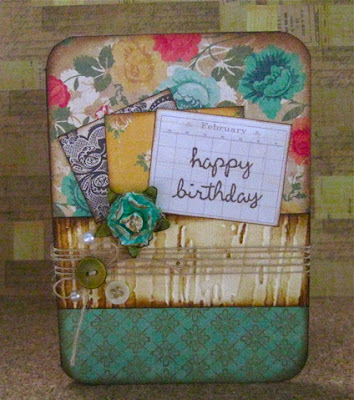 You can use distress inks, edge distressing, distressing with age.... Whatever says distressing to you!!!!!! 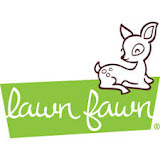 A huge THANK YOU to Lawn Fawn for sponsoring this challenge! 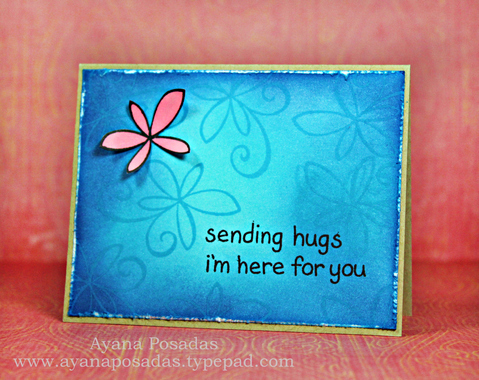 The winner will receive a free stamp set of your choice!!! Also, we have another special treat for you!!!! 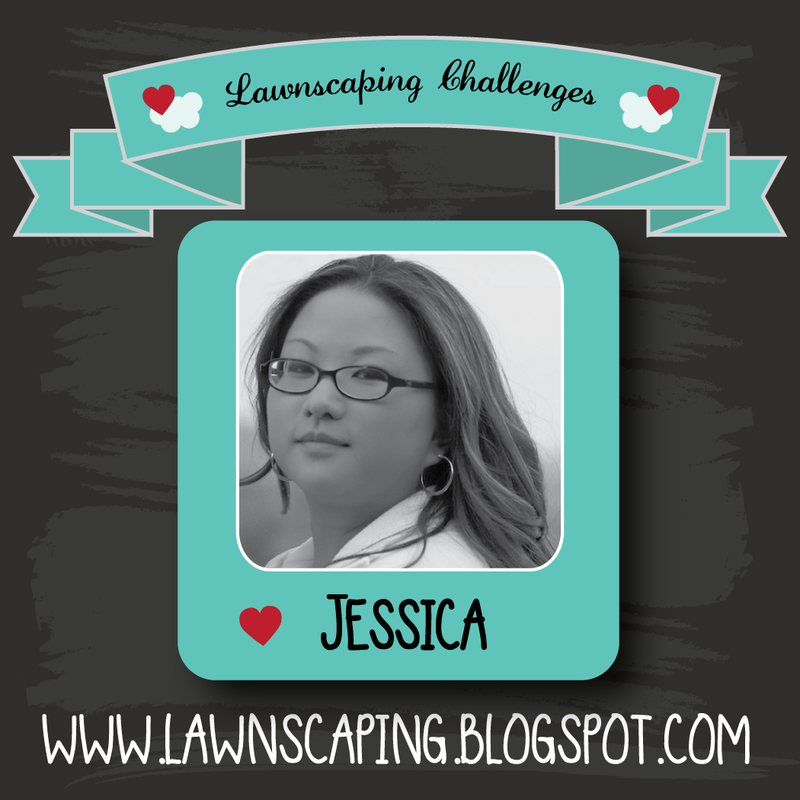 Joe Shien Shien has created a fabulous JAW DROPPING layout for this challenge!!! Joe, thank you so much for being our special guest designer! In Indonesia with her family! We miss you Vera! Have a GREAT TIME! 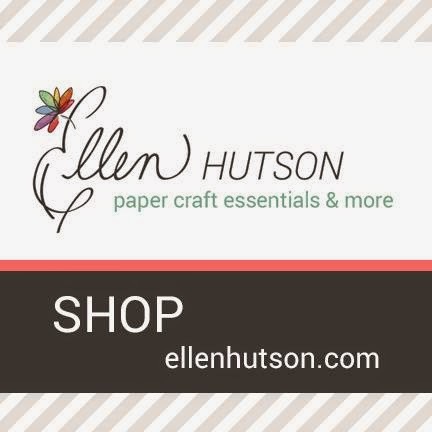 You have until Wednesday, February 29th to submit your entries! 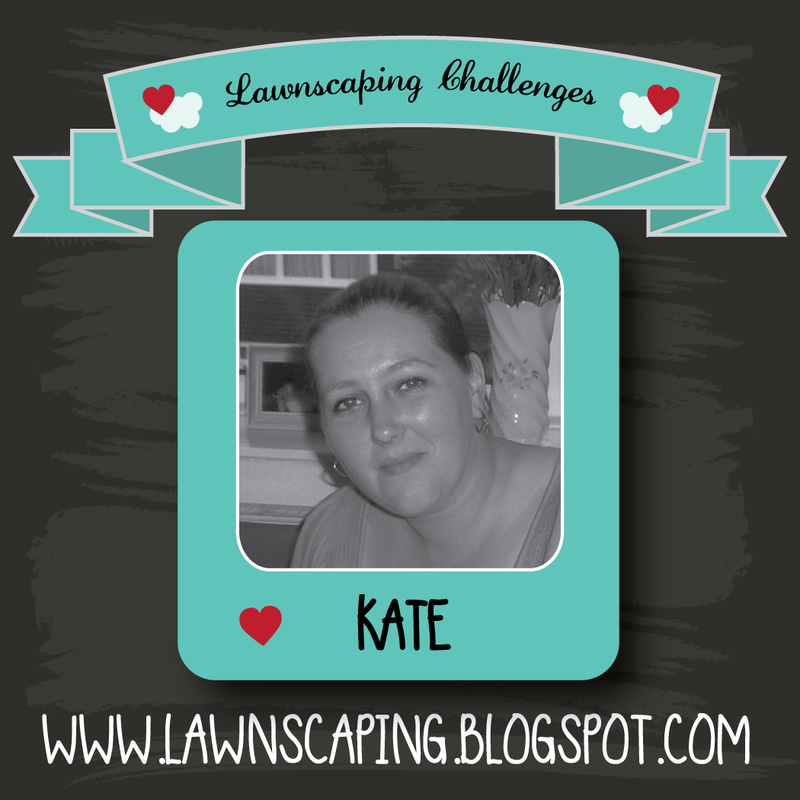 So many ways to go here with this challenge! You'd think that was easy, but in a way it's sometimes easier when the challenge is more limited. But my friend an I had fun making cards for this challenge together and just put in my entry. 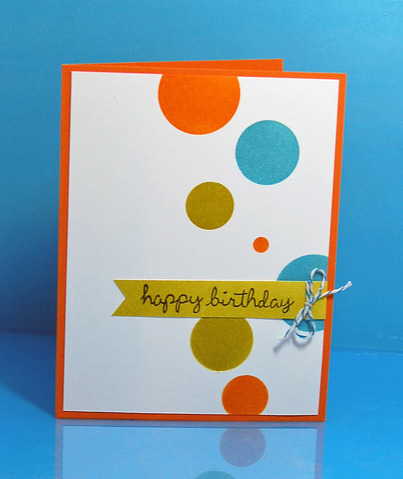 Such gorgeous creations already! !